Freebies are loved by all and how would you feel if you get quality web hosting solutions for free of cost? Absolutely great, right! 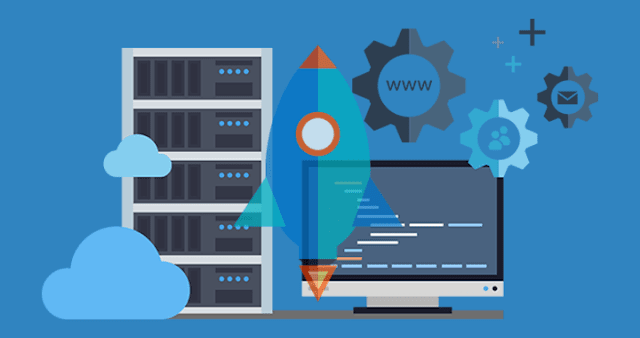 So, check our list of 8 best free web hosting companies that offer web hosting solutions enriched with quality features and seamless functionality. 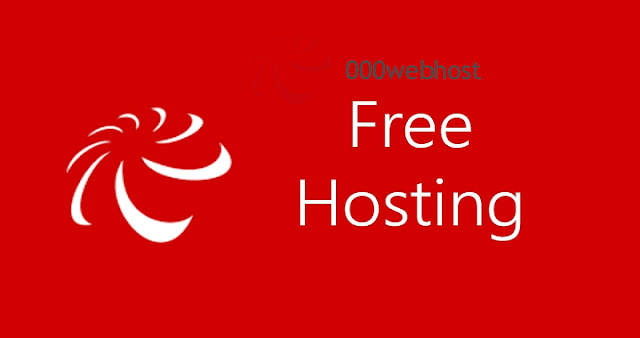 Since 2004, 000Webhost.com has been rendering free web hosting services that are free from ads. It is feature-rich platform ideal for business looking for more at less. Free website builder, auto installed, ad-free hosting, MySQL, and PHP are some of the prominent features of this site hosting service provider. It offers a disk space of 1GB, bandwidth 10GB, database 2 MySQL databases, and Cpanel control panel. It comes with 99% guaranteed uptime and an auto installer for WordPress, Joomla, and more. The unique aspect is that it offers one hour of ‘sleep time’ on a daily basis, which implies that it will be unavailable to all including you. 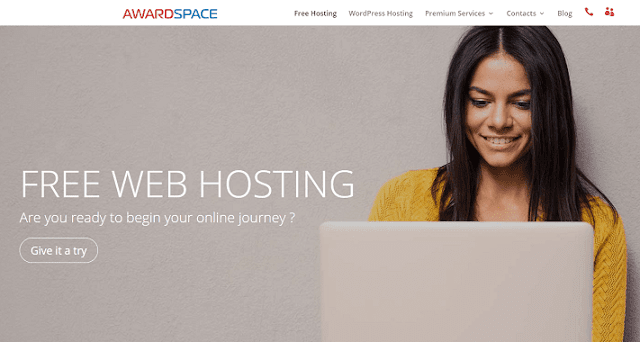 Another amazing free web hosting company is Awardspace that has been in operation since 2004. It has been around the corner for a few times and is till leading the path. It offers SPAM protection, auto installer, and ad-free hosting. In addition to this, one would get disk space of 1GB and bandwidth of 5GB. The MySQL database and advanced control panel system makes it a reliable and premium web hosting solution for medium and small businesses. There is no guaranteed uptime but the free version comes with service level agreement of 99.9%. Awardspace is available in three different types and offers a discount of up to 97%, which is really great. Dreamnix is among few free web hosting companies offering tons of top of the line features with few limitations at free of cost. Even their concept says to try before you buy as they are offering something really powerful and impressive. SSD-powered servers, auto installer, ad-free hosting, MySQL and PHP scripting support are some of the exclusive features of the free version. Besides a Cpanel control panel, it offers bandwidth of 1GB and disk space of 1GB. It is available with money back guarantee and if you wish to upgrade to the paid plans then you can do so with ease in just a single click. The data centers are evenly spread to various locations and hence you will never experience any interruption or issue related to the internet. 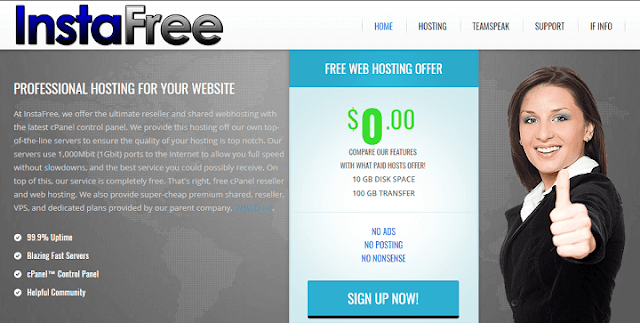 This web hosting company claims to offer the fastest free web host platform. Might be it is because it is dependent purely on its server and not anything else. This free host server offers numerous goodies that make it worth to consider. 24 x 7 support, ad-free hosting, auto installer, MySQL and PHP Support, 50Gb bandwidth, and 1GB disk space are the exclusive features of this hosting company. It comes with the VistaPanel control panel and offers 24 x 7 customer support even to free accounts. It offers so much to the free accounts and if you plan to go for the upgrade options then you would get bonus benefits of SSD-driven performance and free domains. 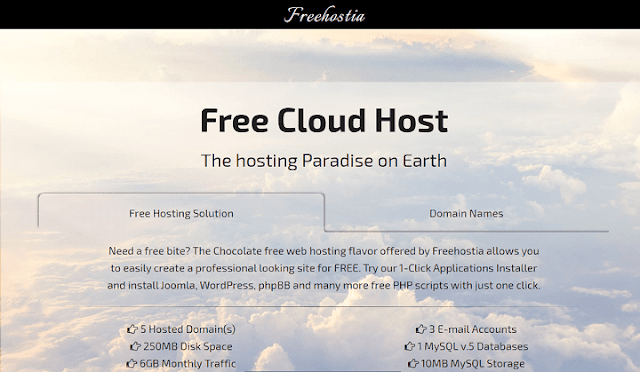 With more than ten years of serving in the industry, Freehostia is one of the best free web hosting companies to consider. It is a large scale hosting platform that offers slices of hosting. It delivers high-end services like dedicated servers even to the free customers. It offers a disk space of 250MB and bandwidth of 6GB. It comes with Cpanel control panel and an uptime rate of 99.9%. It offers numerous plans for incremental capacities. The storage space is the biggest benefit of this web hosting company and if you go for the upgraded plan then you can gain some added benefits. This is one of the finest companies owned by the Easy Internet that offers SEO and Web hosting services. They are one of the serious providers offering everything from free hosting to the dedicated server hosting plans. Some of the features of this web hosting company are free website builder, auto installer, ad-free hosting, MySQL and PHP database support, disk space of 100MB, the bandwidth of 1GB, and Cpanel control panel. The free of cost server offers 99.9% uptime guarantee and supports FAQs and knowledge base forums. Also, there are tutorials available that flash videos, which make it a highly user-friendly option. Offering paltry volume of storage space, this free of cost web hosting service provider ensures that you get the most at the least prices. It comes with amazing features such as ad-free hosting, free website builder, MySQL and PHP database support, auto installer, the bandwidth of 4GB and disk space of 200MB. Whether you go for the free plan or for the paid plan there is 24 x 7 customer support available for the users. This web hosting is available in three types – free, pro, and best. While two paid plans would offer you with amazing solutions, the free version is no less than them and must be given a try. This web hosting company offer potential site owners a great deal. The free accounts hosted by this platform are hosted on SSD based storage and are generous in terms of features and services. It offers not just free shared hosting, but also free reseller hosting as well as free VPS. Ad-free hosting, auto installer, free site builder, and MySQL and PHP support are some of the exclusive features of this website hosting service provider. The paid accounts as well as free account offer website transfer services and uses CPanel. One major limitation with this hosting company is that it has been banned from use in some of the countries. Whether you wish to test a company’s service or looking for an easy alternative to your website hosting needs, these free hosting site solutions can be a great option. So, check them and select the best for your website, which is free from issues and available for free! Ashutosh Jha is a professional blogger, Blog and IT Consultant. He writes about Blogging, SEO, Making Money, Internet Marketing and Web Design. If you liked the post, You can follow him on the below social media. Hey Trickers, Welcome to TricksRoad. First of all, TricksRoad is not just a blog, it’s a place where you will get all secret to start your own blog and to earn from that. 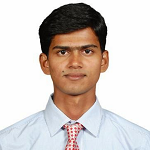 I'm Ashutosh Jha, a blogger from New Delhi, India. I started TricksRoad to share my experiences to people globally and helping them to make money with their blog. You can read more about us at TR About Us Page. Follow us on the social networking sites.